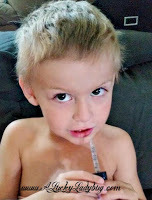 When my kids get sick, I tend to feel helpless. I try to make them as comfortable as I can. 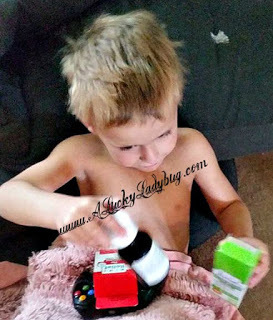 However, because all three of my children are completely different when it comes to taking medicines and even getting sick, I have to treat them each differently when they do get sick. Unfortunately, my children have inherited my terrible immune system and allergies. 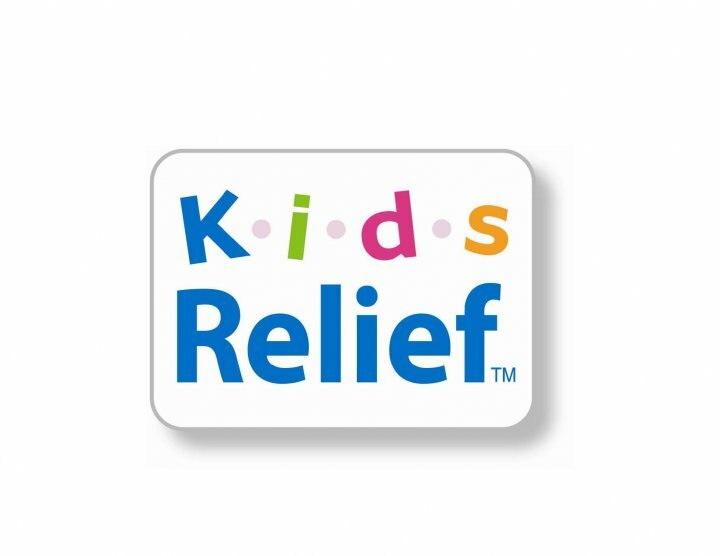 So when I was given the opportunity to review Kids Relief Allergy Oral Solution, I was definitely on board. 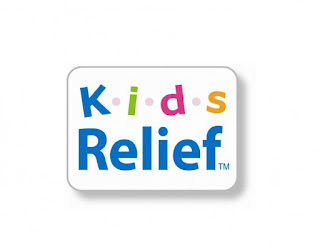 Kids Relief Allergy Oral Solution is homeopathic formula which you can easily (and obviously) give to your child orally. It "helps relieve nasal congestion, sneezing, tearing eyes and itchy eyes, ears, throat and skin." Note that this product is safe to use for children over 2 years of age. Because this winter has been terrible for allergies, I was happy to have this on hand. Dane is ridiculous about taking medication of any kind so I did have a hard time giving this one to him when he got the sniffles and red eyes. Declan, on the other hand was very happy to give it a try, especially because of the banana flavor. I love that this formula contains no dyes or sugar as my children have an adverse reaction to those types of ingredients. This product worked well for Declan for sure (he even asked for more). I only wish I could have given it to Dane, who since he has a hard time with allergies too. 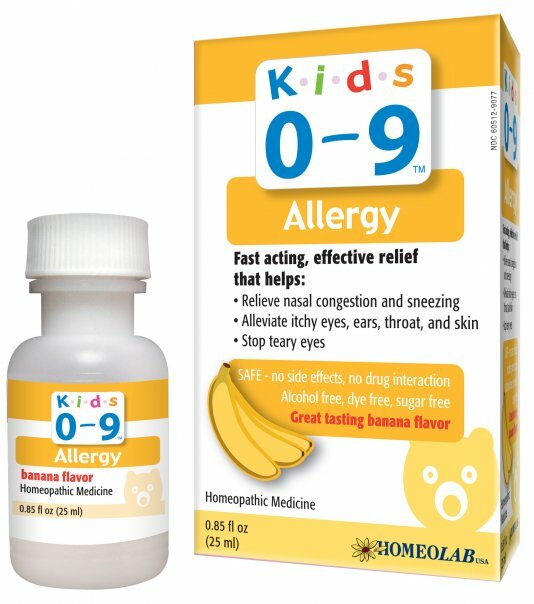 Without having to fight my kids to take medicine, this brand is a must have on hand at all times! I am truly looking forward to trying some of the new formula's I noticed on the website (I'm especially curious about the Pain and Fever and the Nighttime Cold and Cough). 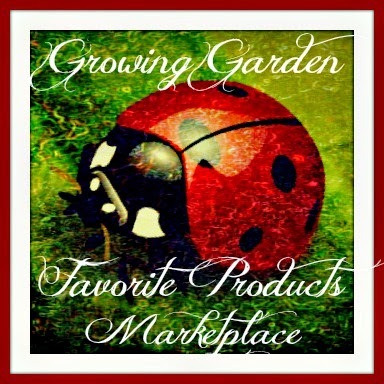 Recommendation: I believe in the quality and the quickness that this product brings relief. 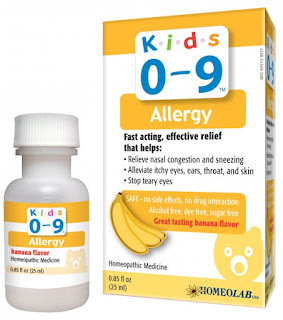 It is definitely worth the money knowing that your little one will not suffer with allergy symptoms for very long. This is a must have in the medicine cabinet during Spring/Fall seasons. My kiddos definitely depend on this brand and Declan will refuse all others! 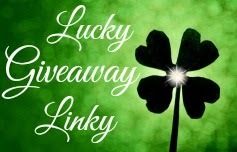 Giveaway: Kids Relief Allergy Oral Solution is going to give one of A Lucky Ladybug's lucky readers a bottle of their Allergy Oral Solution to try of their own! I make her chicken soup and get her whatever she wants whenever she wants. Snuggling helps to make her feel better too! I like to cuddle and give tons of hugs and kisses. 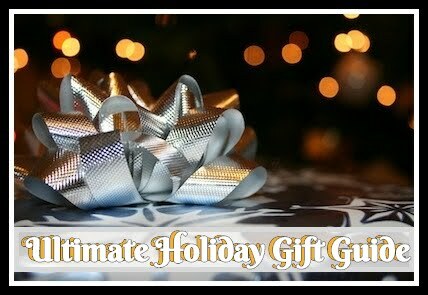 Hot soups and Humidifier with essential oil to open breathing passages! I try to make them comfortable and spoil them. i just make sure they get a lot of fluids and extra hugs and kisses. I give them medicine and we cuddle up and watch a movie together.